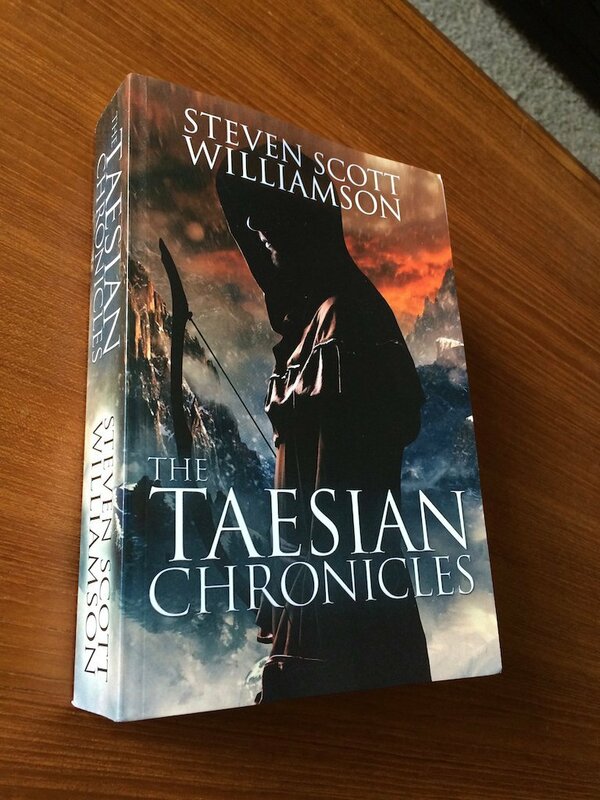 Posts and pages about Ohlen’s Arrow, the first book in The Taesian Chronicles. I am proud to announce the availability of Ohlen’s Arrow in paperback format. Since it was released in May 2013, it has only been available for Kindle as an eBook. Now, you can get the dead-tree edition. It is available exclusively through Amazon.com and currently costs $9.99. 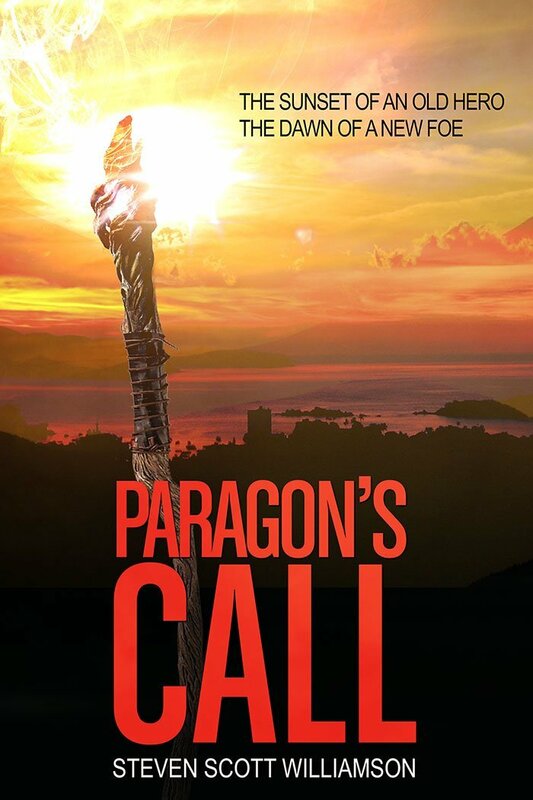 Back in July, I submitted a short story to a contest held by popular fantasy author Michael J. Sullivan. He is going to be releasing the final book in his Ryria series, The Death of Dulgath, and in an effort to help budding authors, is planning to include a short story in that release. He held a contest to determine the winner. I wrote a short story called The Orphan’s Maker that is a prequel of Ohlen’s Arrow and submitted it to Sullivan. I found out yesterday that my story has made it into the top 15 out of 176 submissions. I’m very excited about this, as you can imagine, as the exposure would be a huge boost to my writing career. Even if I don’t win, I already consider this a win. Sullivan, and his wife Robin, were kind enough to provide me feedback and advice on Ohlen’s Arrow. They are both tremendously busy people, yet they find time to give back to the writing community. The opportunity to have a short story included in the release of The Death of Dulgath is huge. Let’s keep our collective fingers crossed that The Orphan’s Maker moves up the list as the contest progresses. Stay tuned.